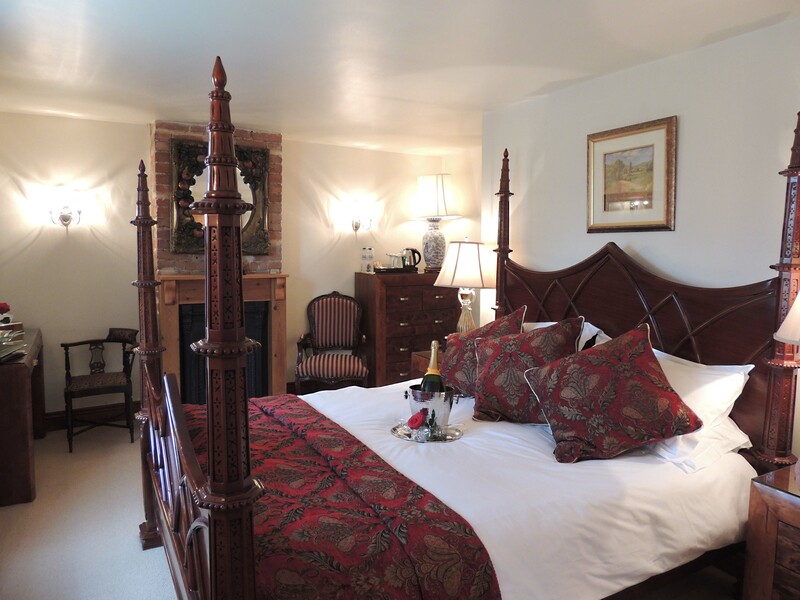 The Fairlight room is spacious with a Four-Poster King size Bed. 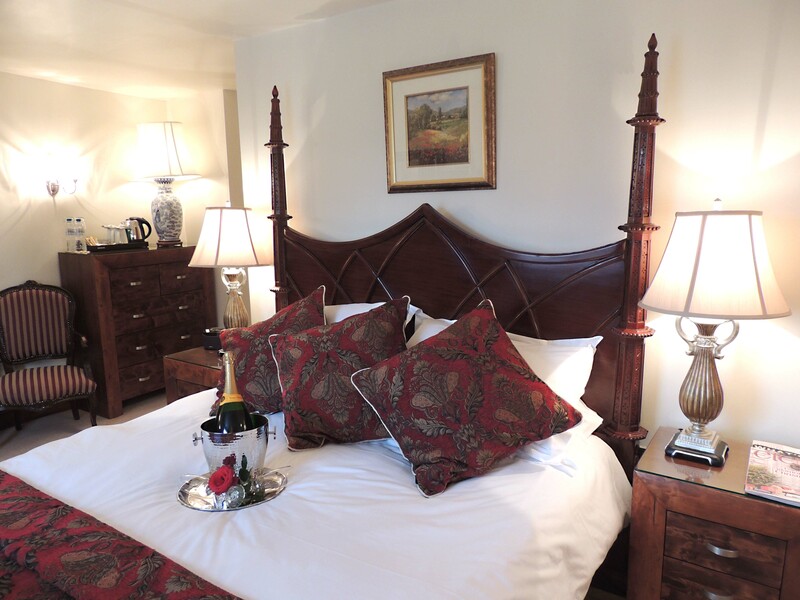 The room rate, which can be viewed on our booking/availability page, is inclusive of breakfast, free on-site parking and VAT. 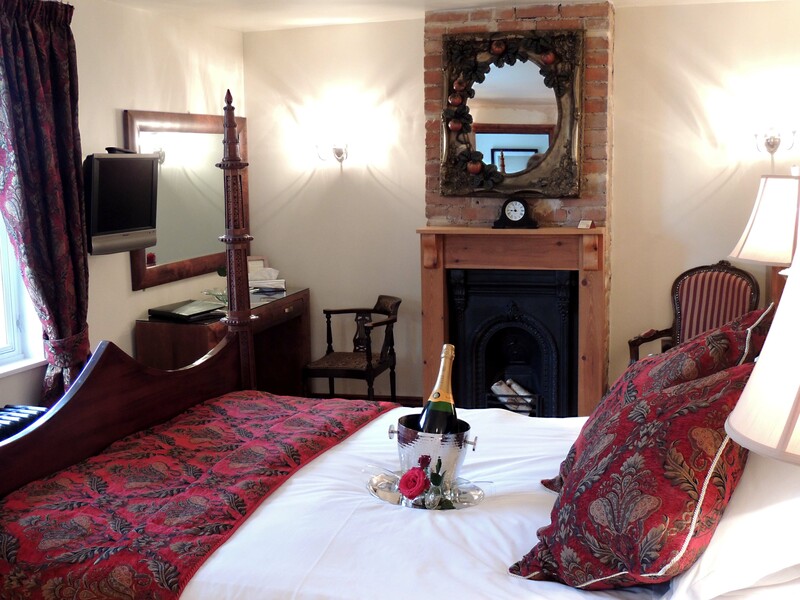 The bedroom is situated at the back of our house overlooking the garden. Fairlight Country Park is excellent for walking and beautiful views overlooking the sea and is approximately 3 miles form Rye. If booked via a third party the first night’s payment will be taken as the deposit.